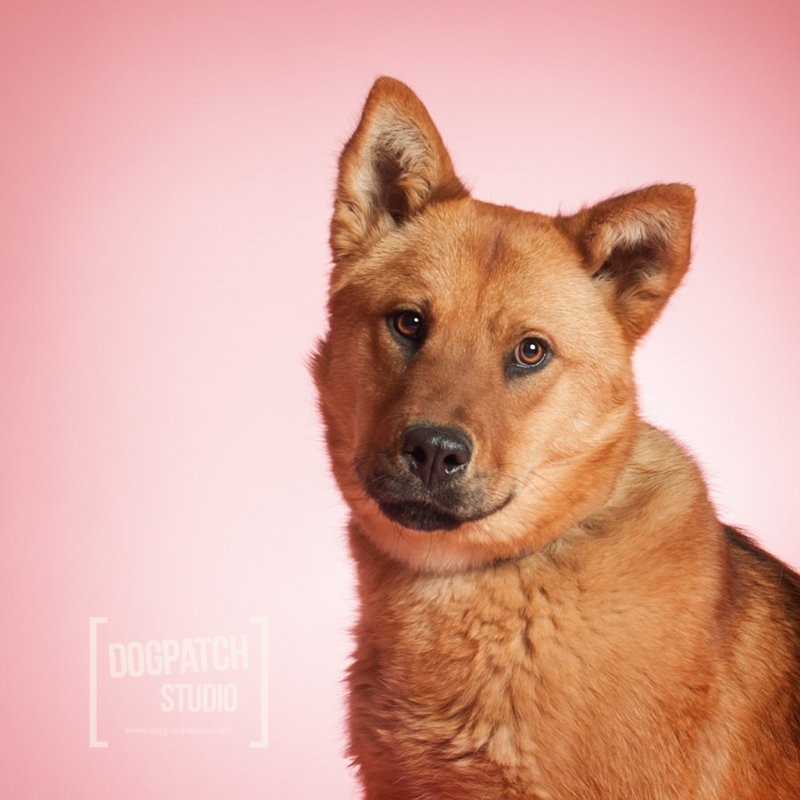 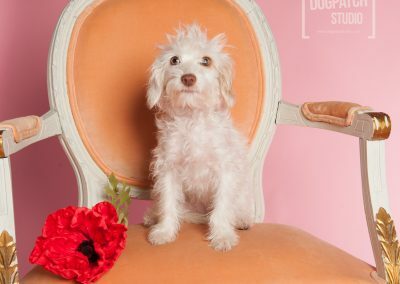 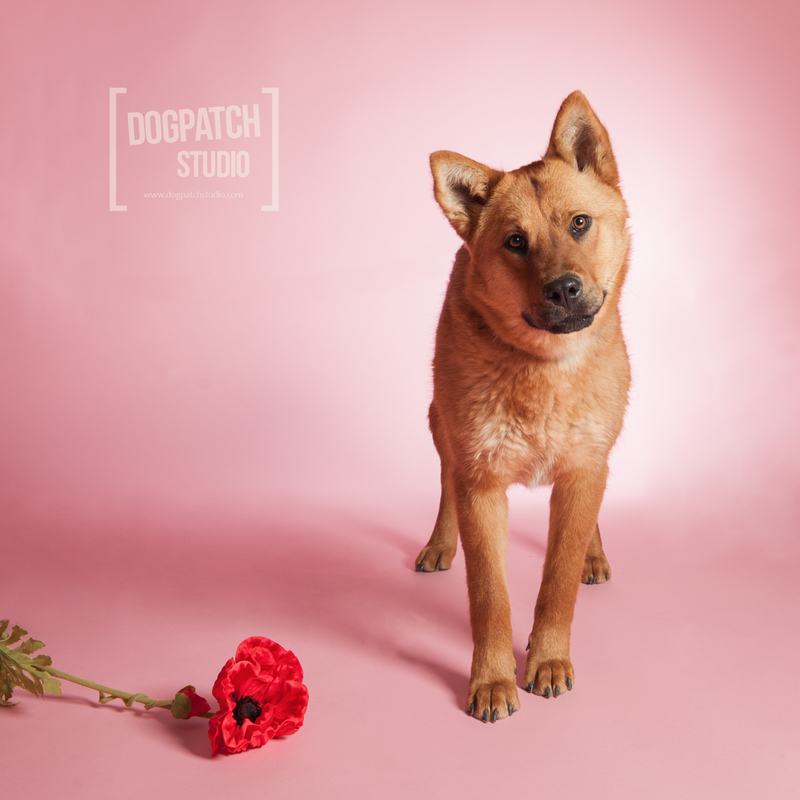 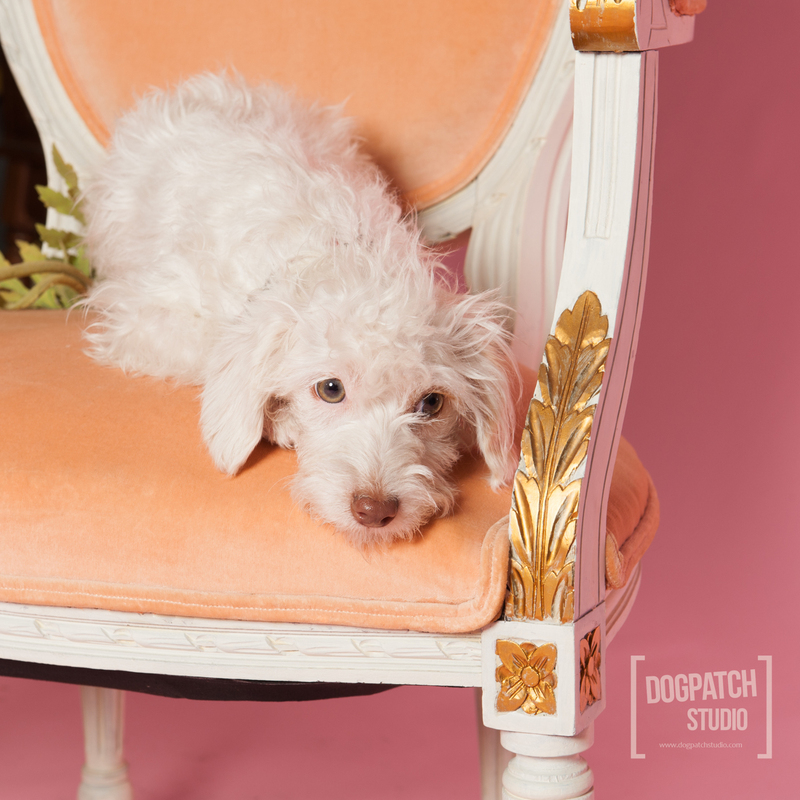 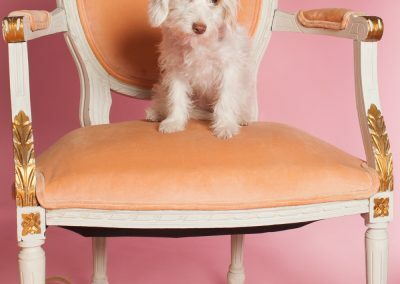 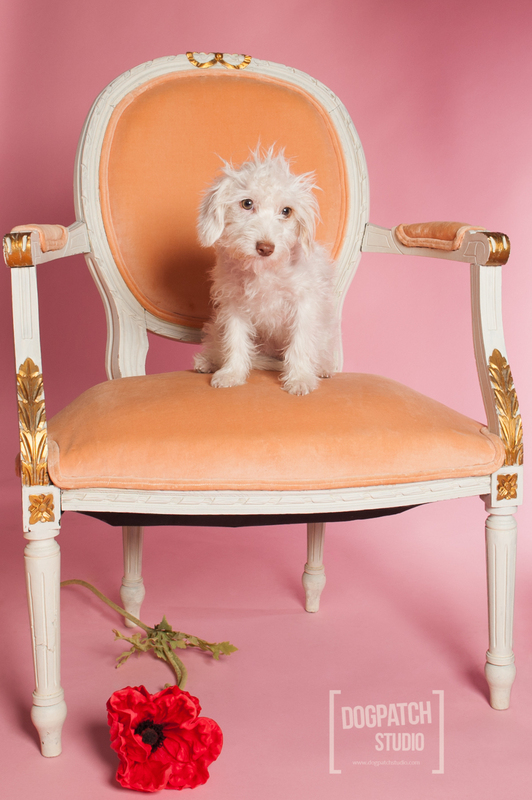 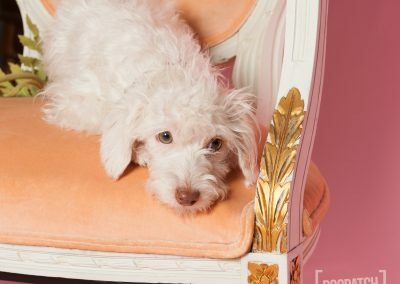 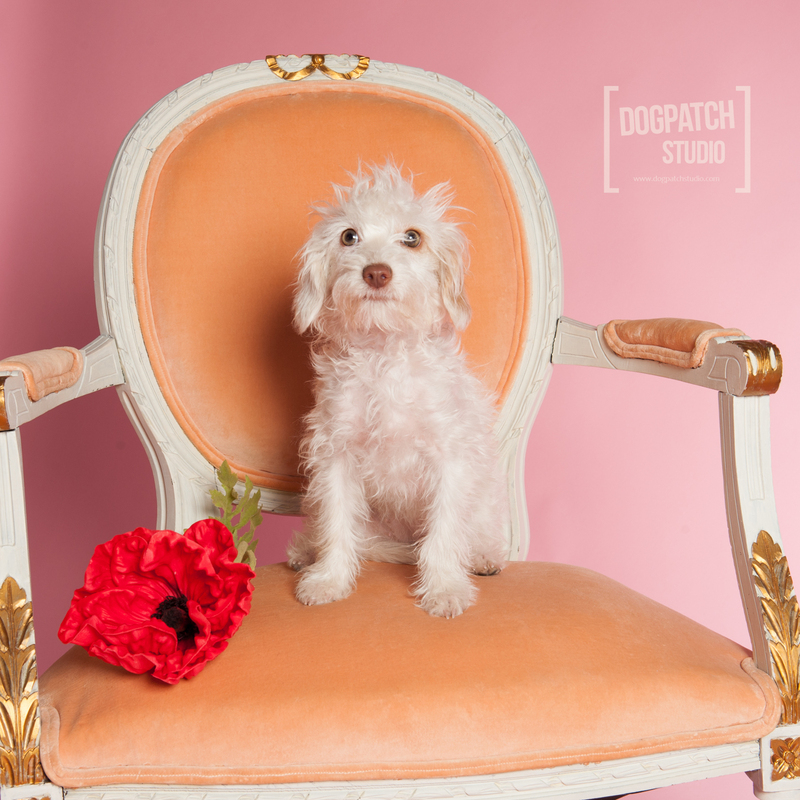 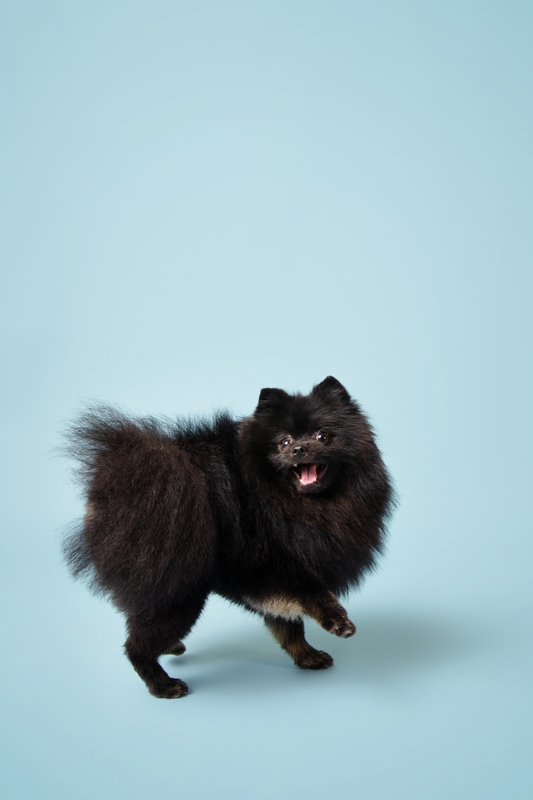 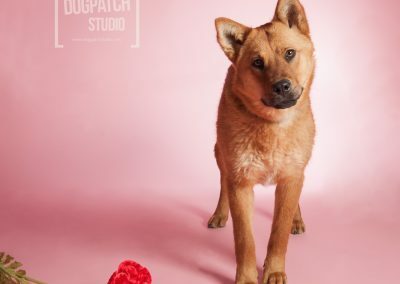 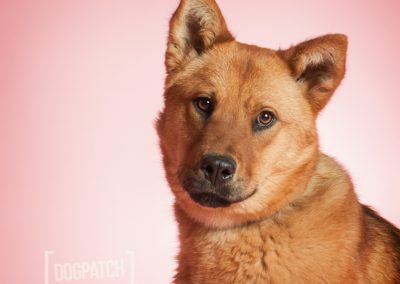 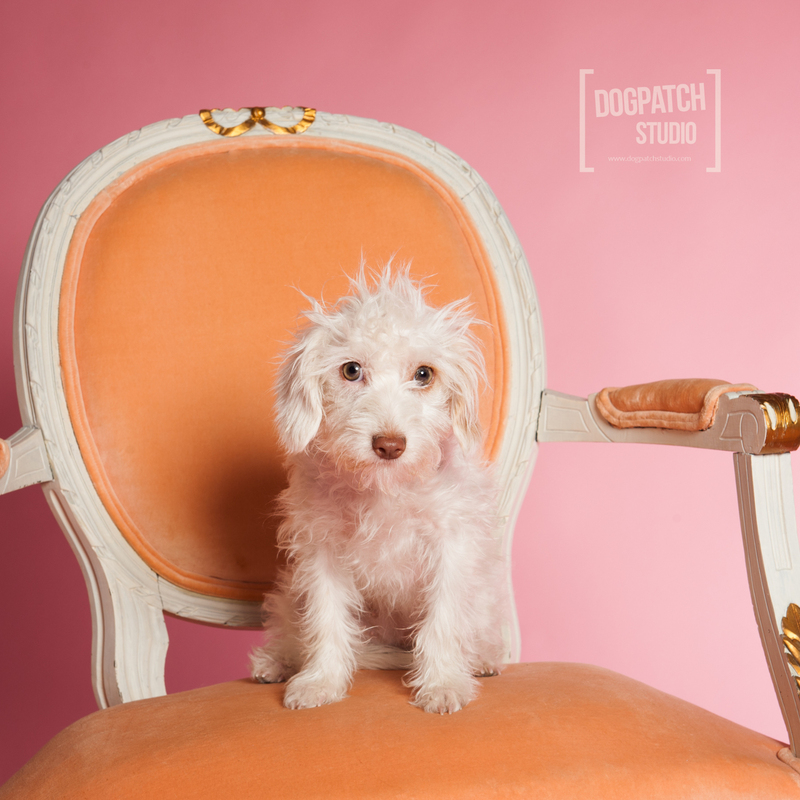 This pet photo gallery was taken by photographer Lisa Faust and features our beautiful Coral Seamless Paper Backdrop. 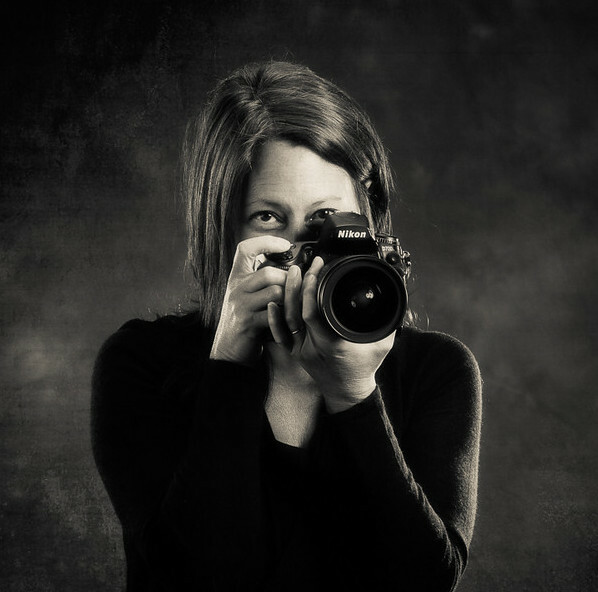 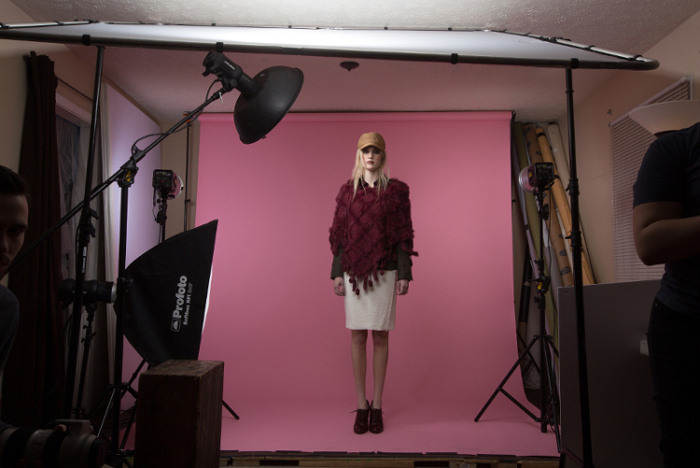 Lisa is a portrait photographer from Prescott, AZ where she runs her photo business, Dogpatch Studio. 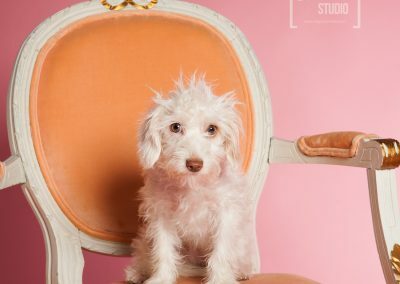 While photographing pets and the relationships people have with them is her specialty, she also enjoys photographing families and children in her studio or on location. 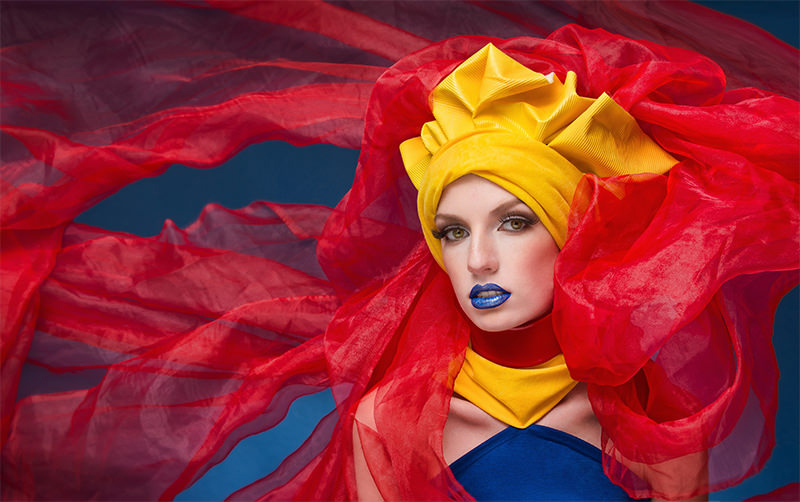 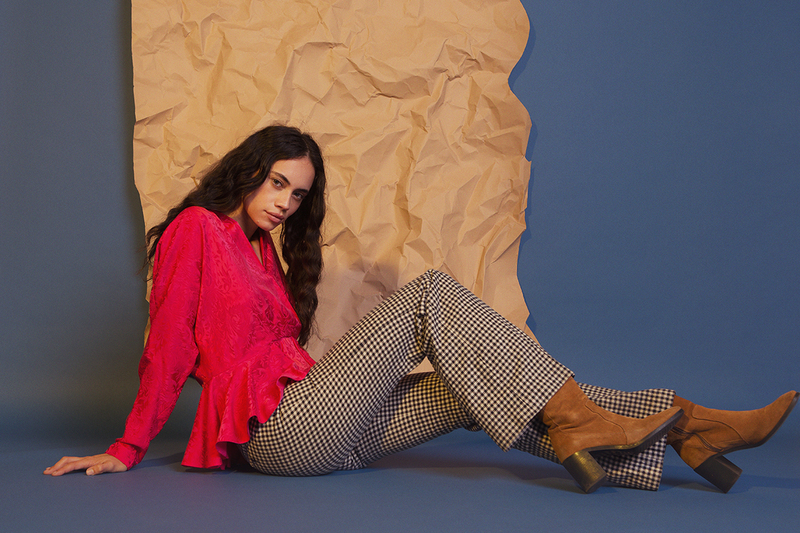 She belongs to the Professional Photographers of America as well as the Arizona PPA Chapter, where she was the 2014 recipient of the AZPPA Photographer of the Year award.